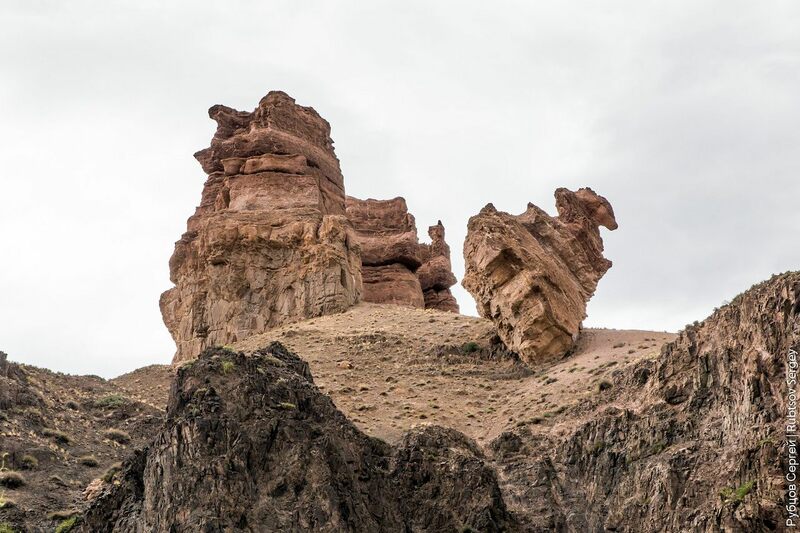 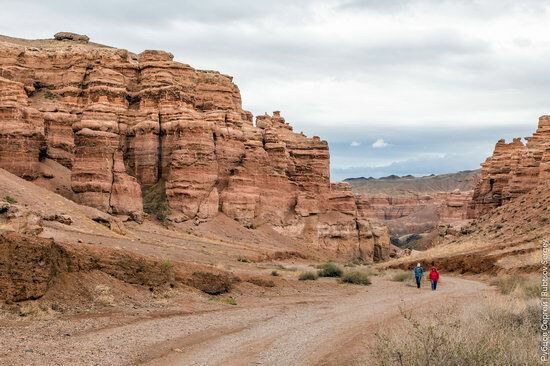 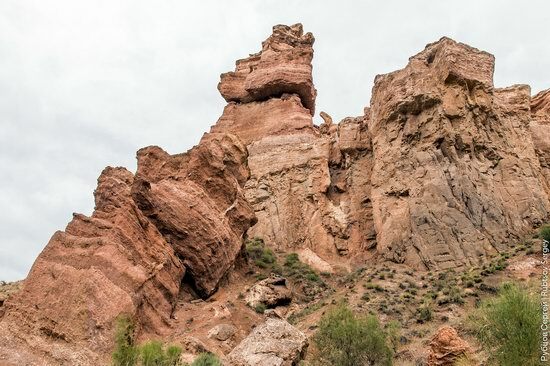 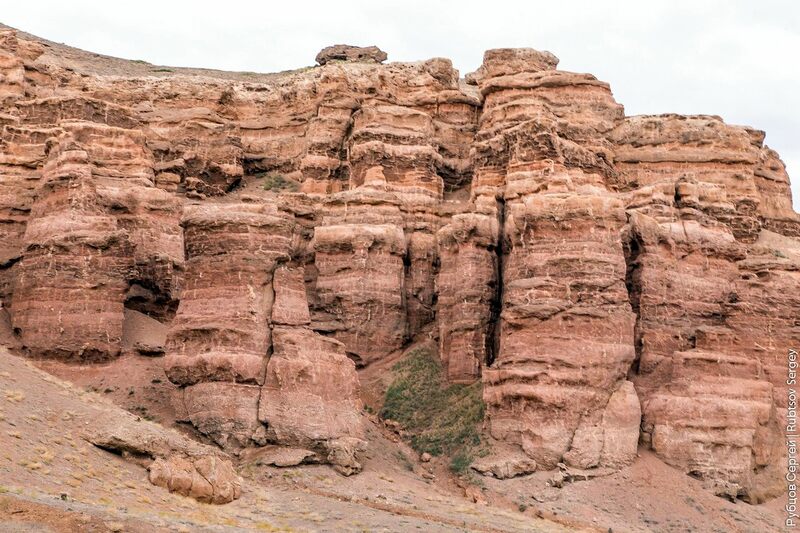 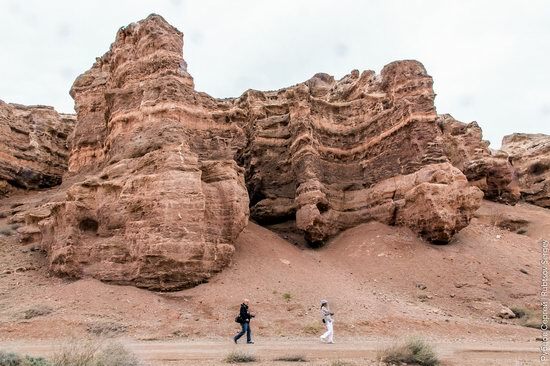 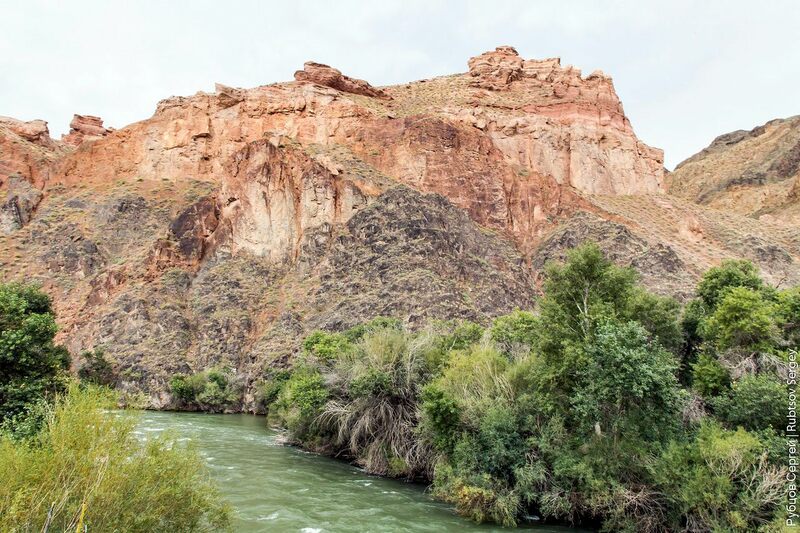 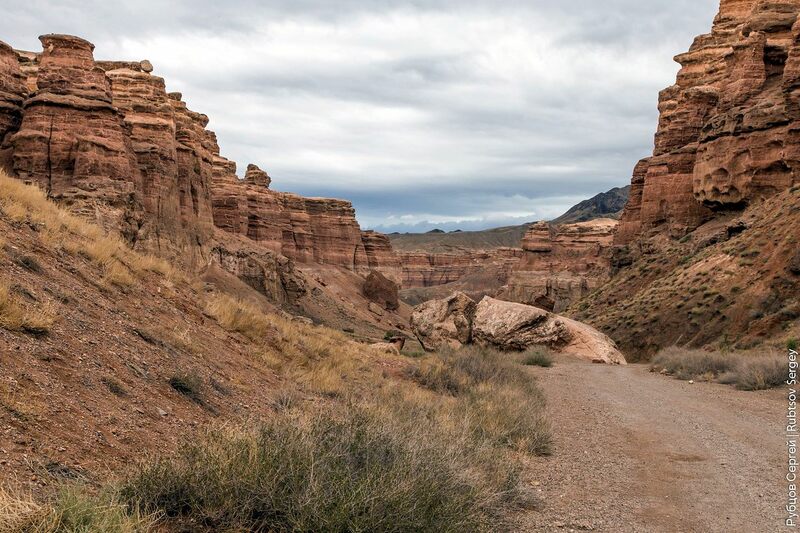 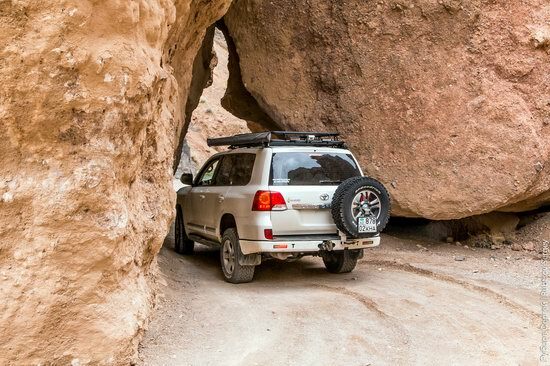 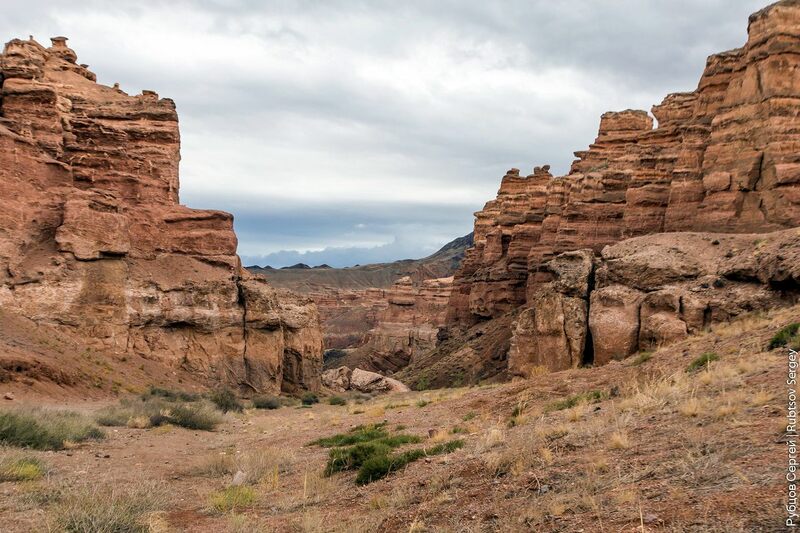 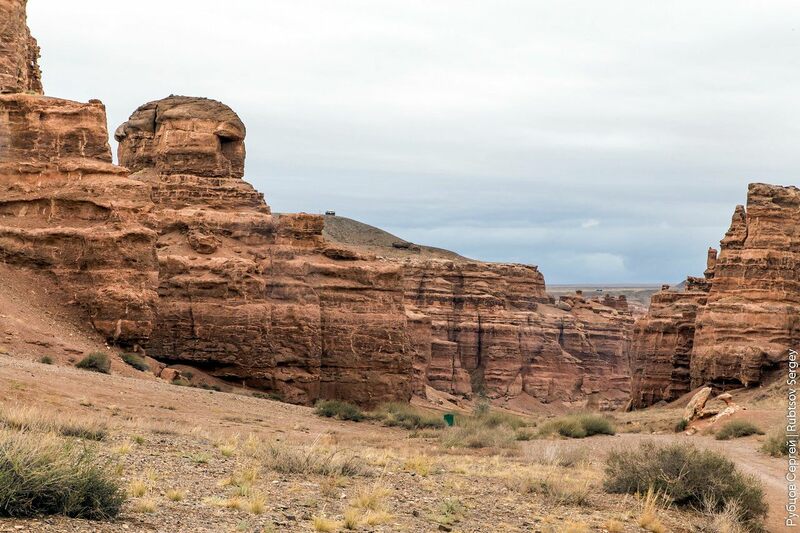 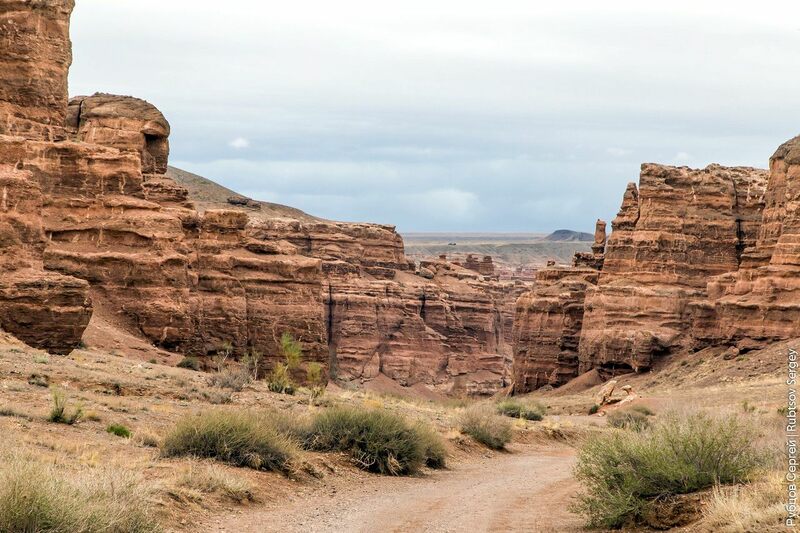 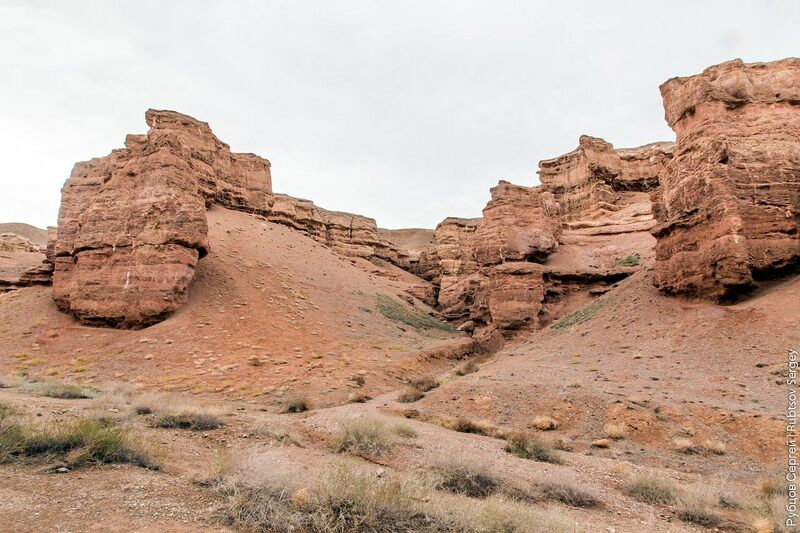 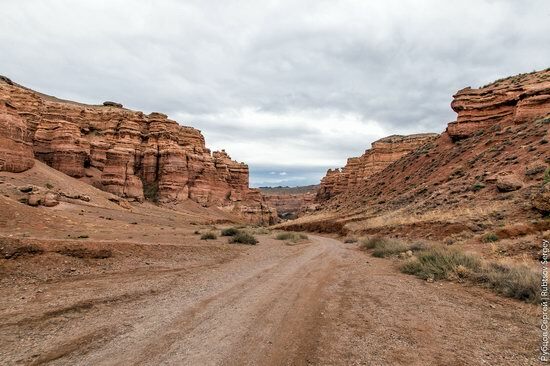 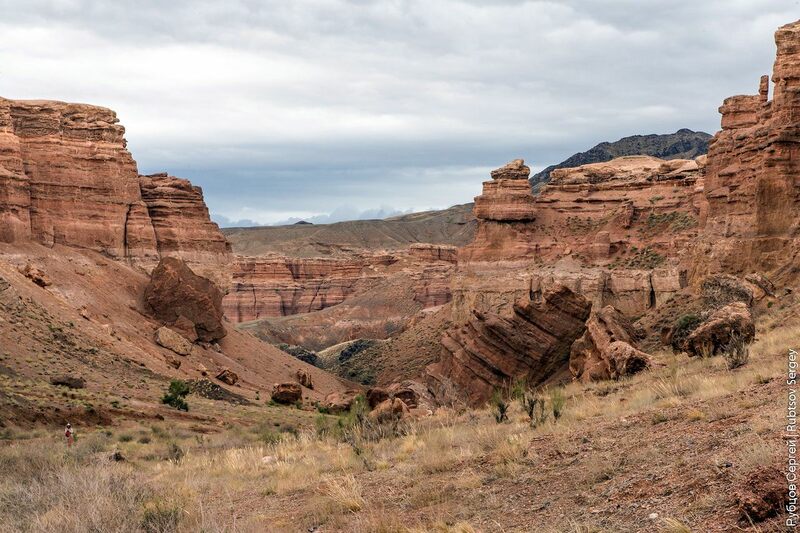 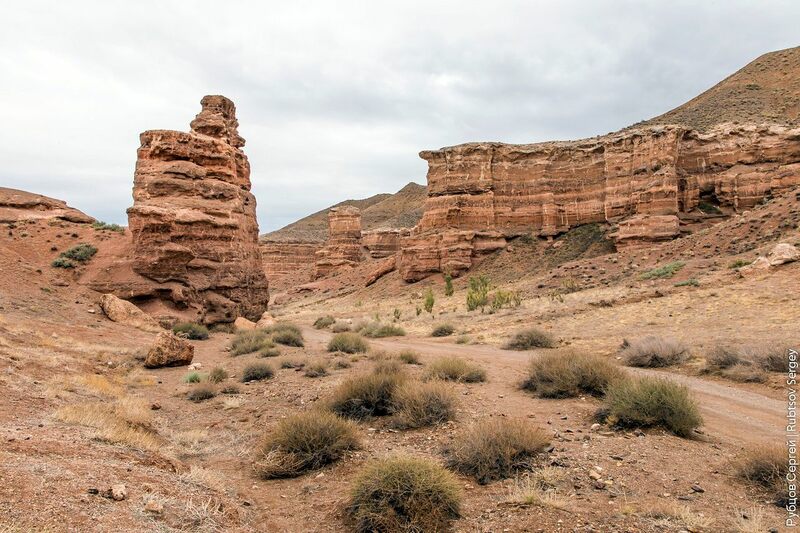 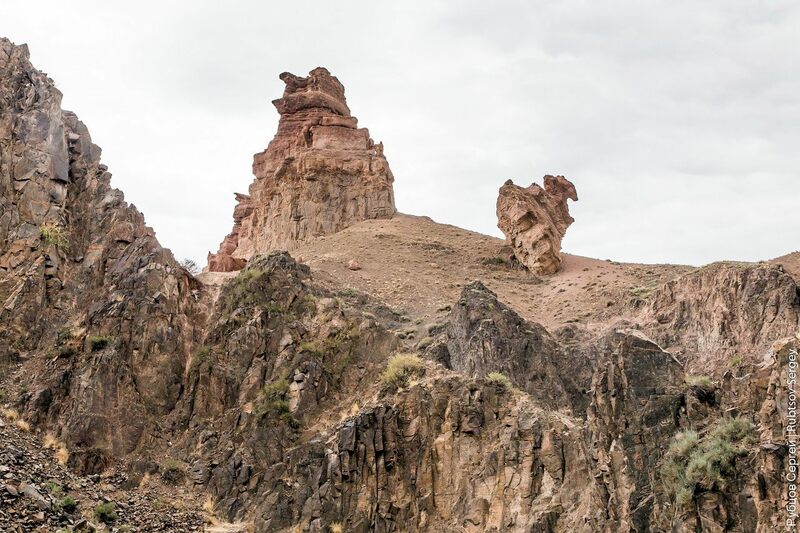 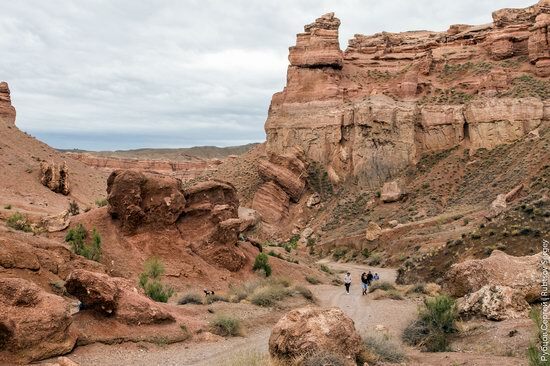 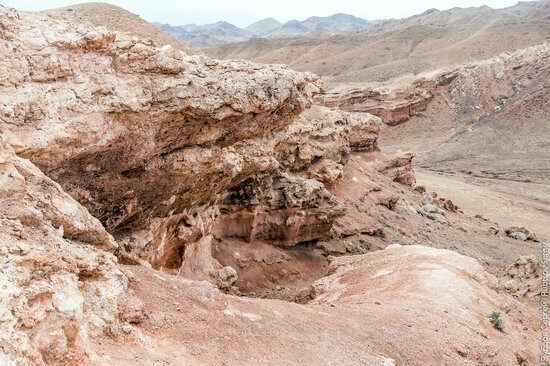 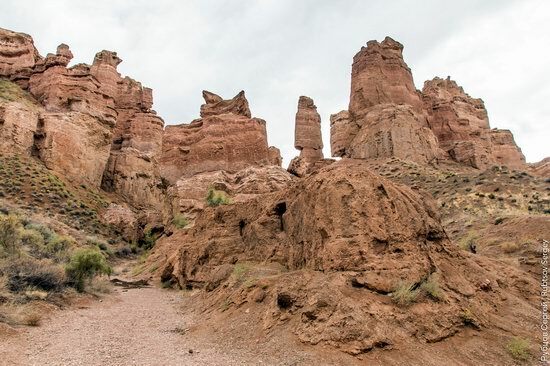 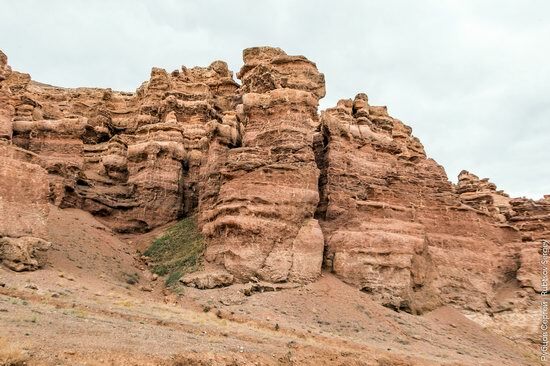 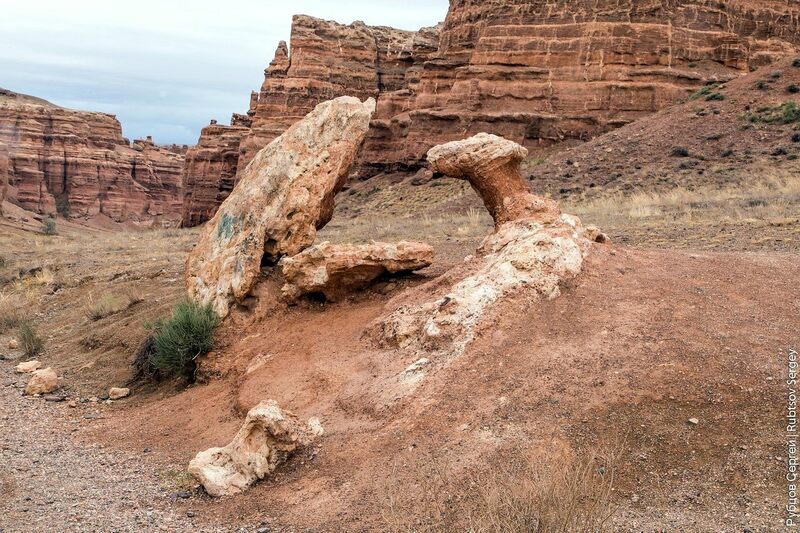 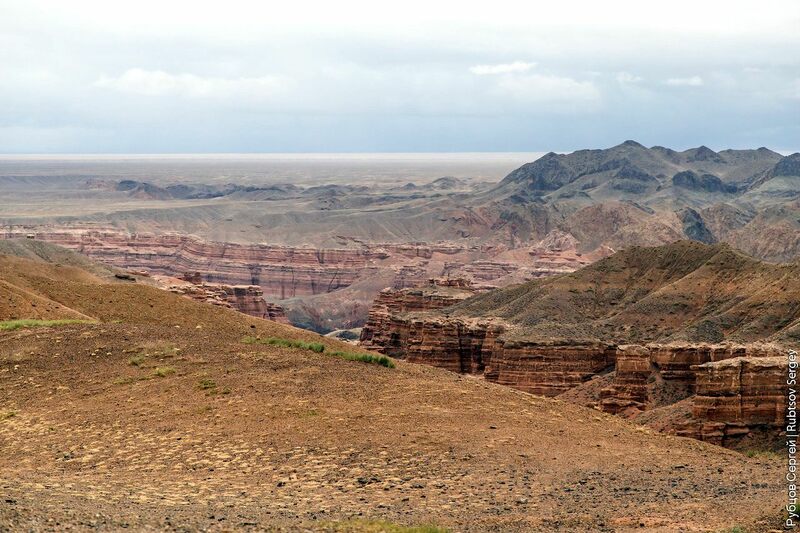 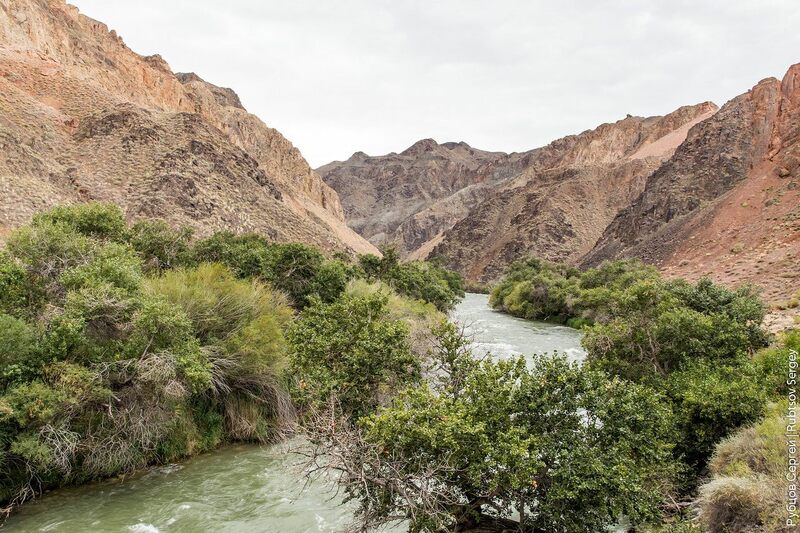 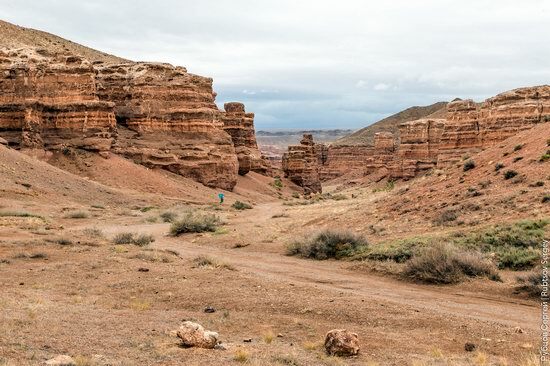 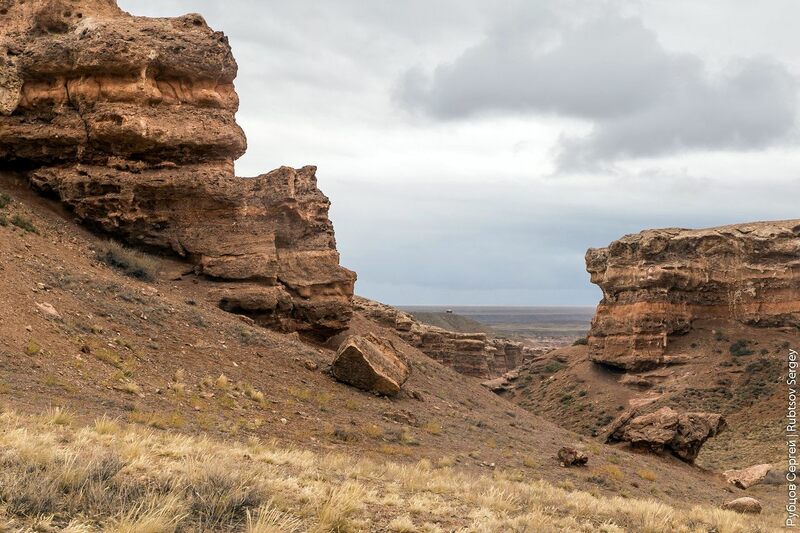 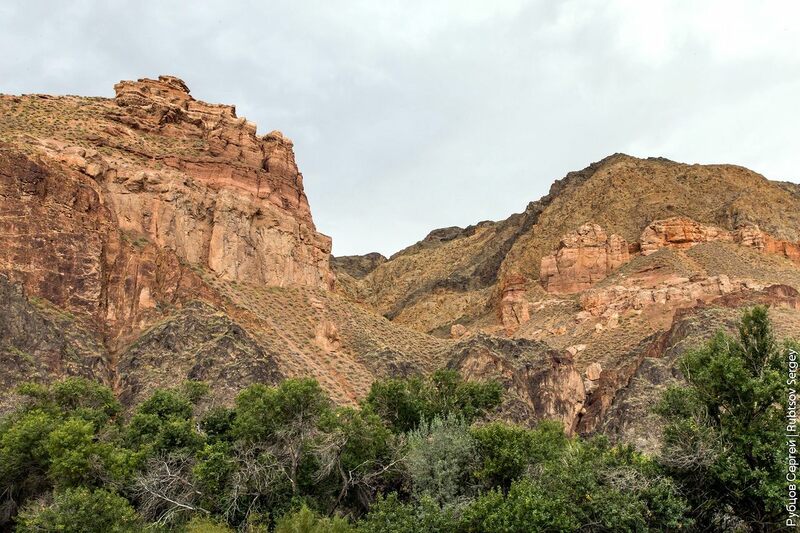 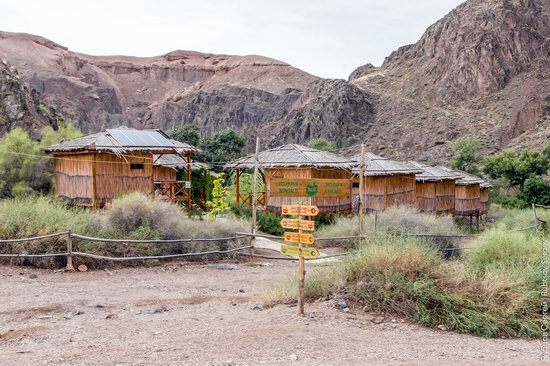 The most interesting place for tourists is the so-called Valley of Castles, which length is about 2 km, width – 20-80 m.
The landscape diversity of the Charyn Canyon determines the diversity of its flora and fauna. 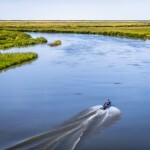 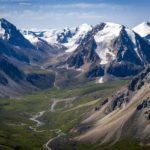 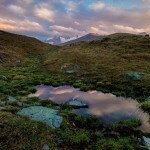 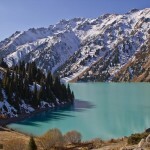 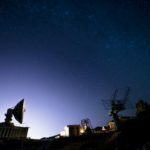 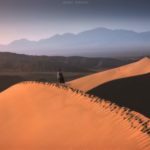 There are more than 1,500 plant species, 17 of which are listed in the Red Book of Kazakhstan, 62 species of mammals, 103 species of nesting birds, 25 species of reptiles. 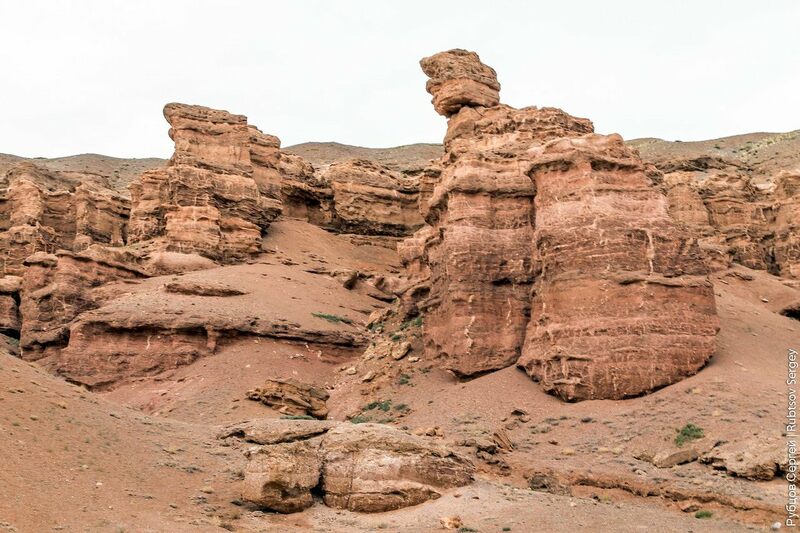 At the end of the Valley of Castles.